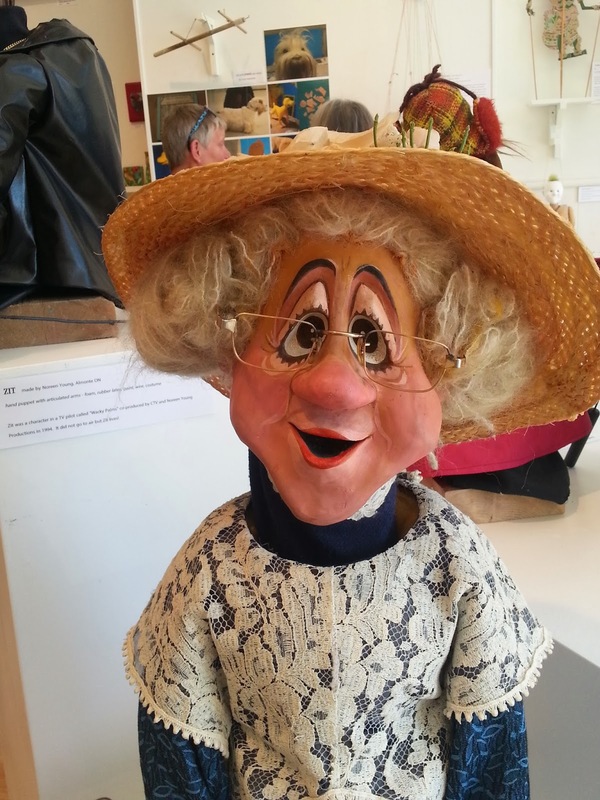 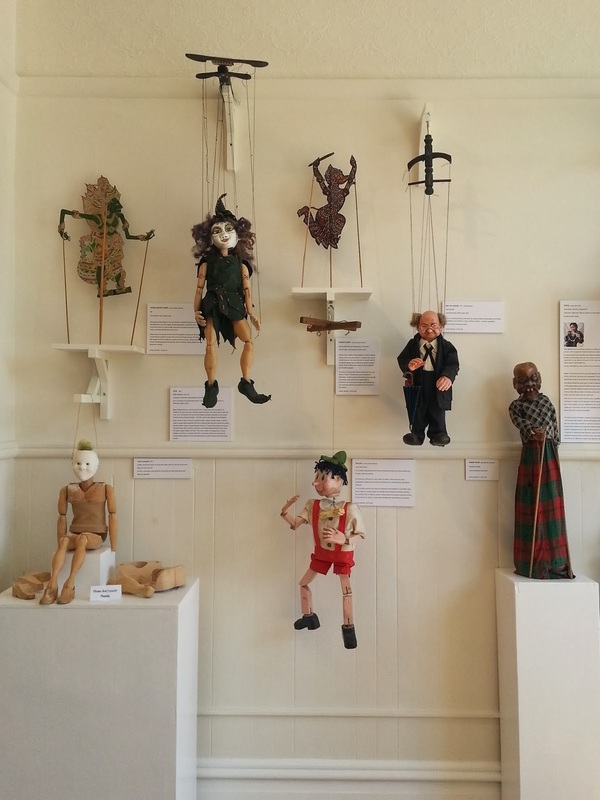 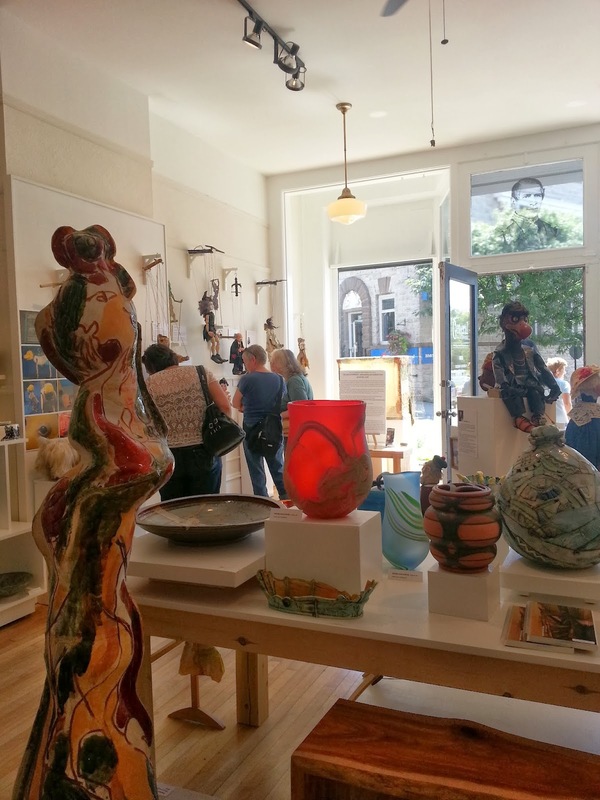 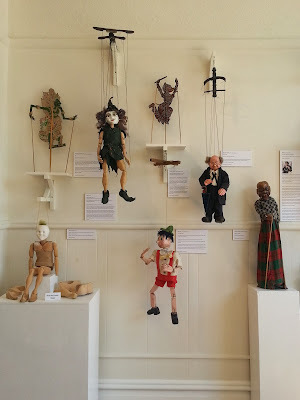 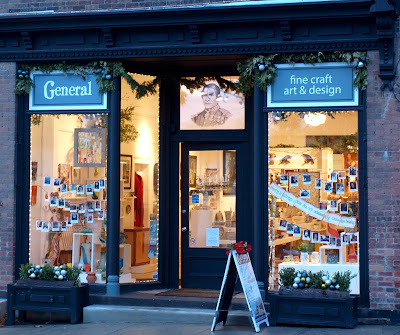 Here are some images from General Fine Craft (one of the retail outlets that represents my work) from the holidays (first two) and of the interior during my visit in the summer when they had an incredible exhibit of handmade puppets. 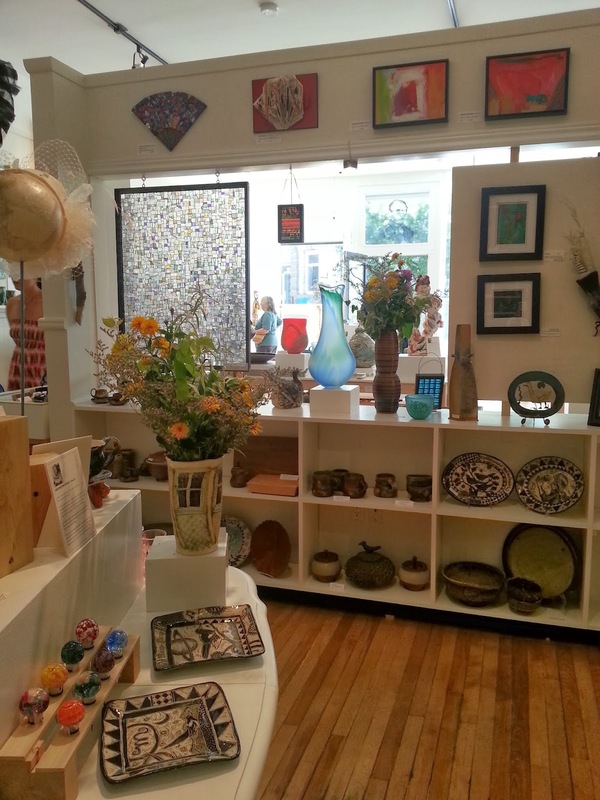 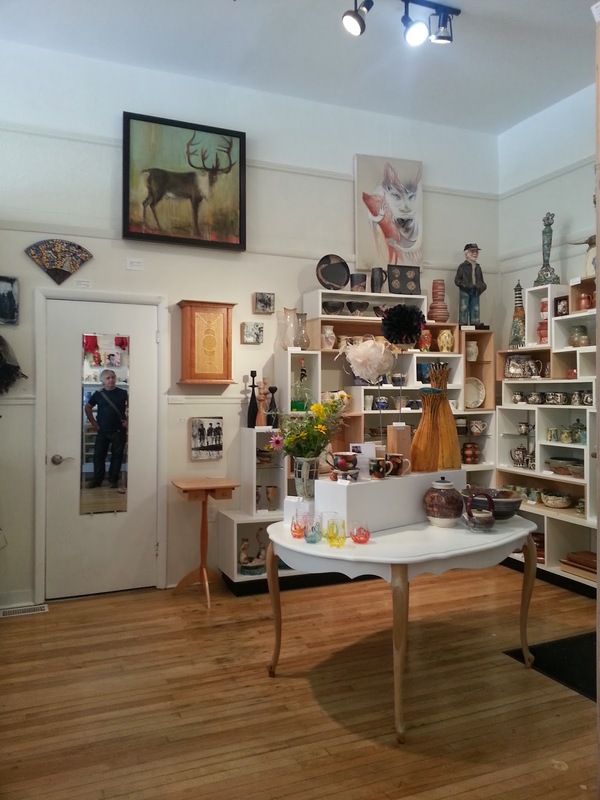 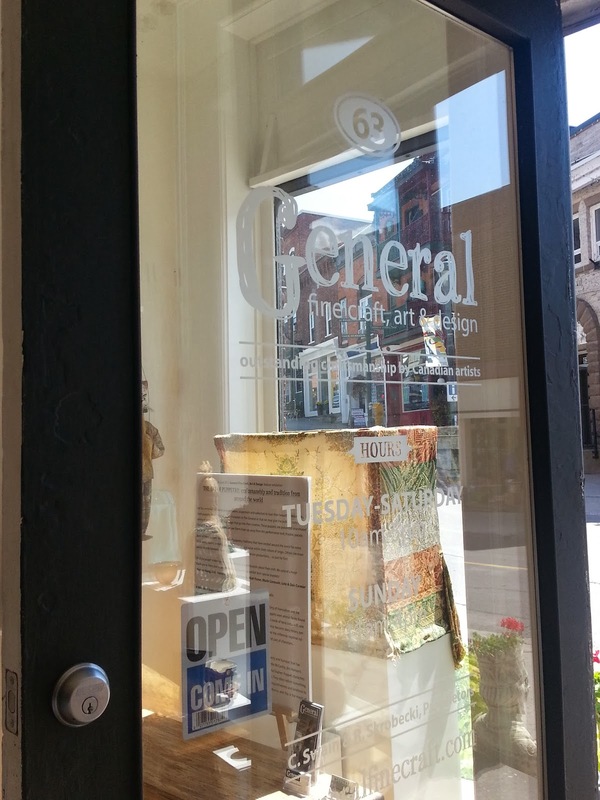 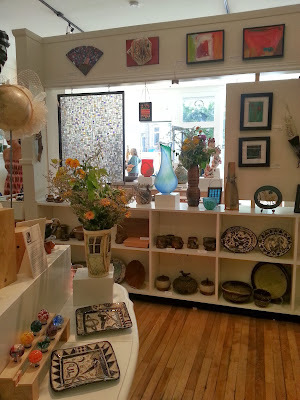 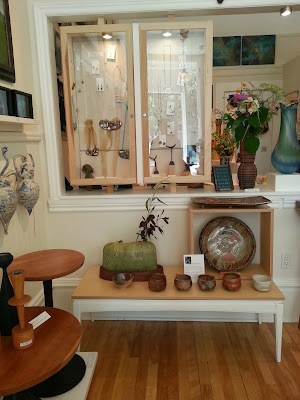 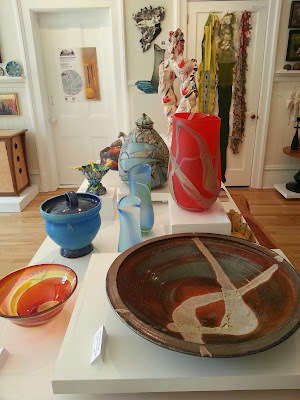 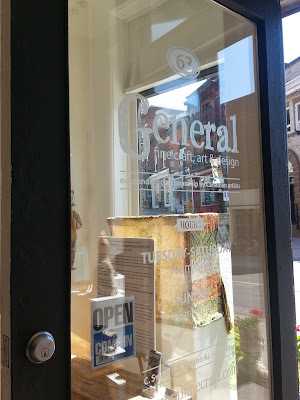 I've said it before and I'll say it again, Almonte Ontario is a beautiful little town and The General is a fantastic shop full of the most wonderful handpicked art & craft from so many skilled Canadian artists. 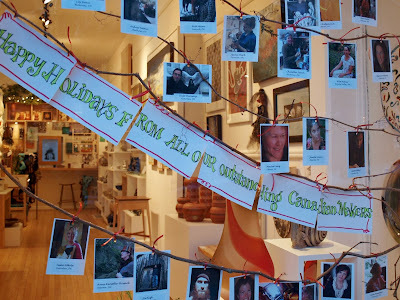 It is a pleasure to be a part of. I want to thank you all for a wonderful 2013 and can't wait to share with you the new developments in my life & work this year.